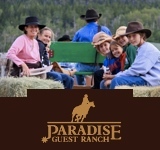 Located in western Michigan, bordering the Manistee National Forest, WLR offers a unique family vacation that allows you to take a step back and relax. 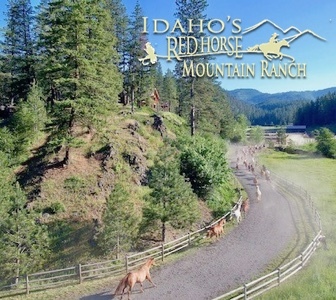 Enjoy clean air, clear Wolf Lake and majestic forests which have virtually remained the same since the Ranch was established in 1945. 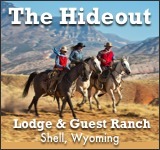 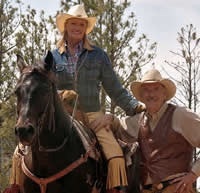 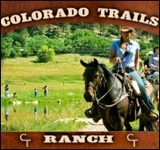 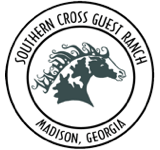 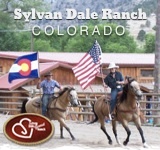 This isn’t your every day guest ranch – the horses are great, the food delicious, and the staff welcomes you like a good friend.